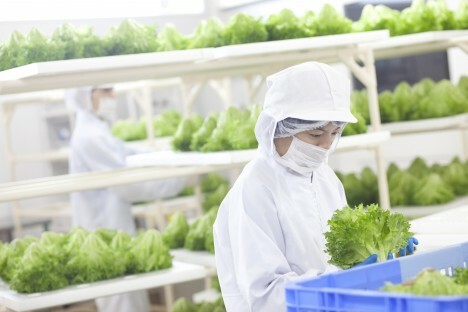 Taking vertical urban indoor farming efficiency to the next level, a new automated plant coming to Japan will be staffed entirely by robots and produce 30,000 heads of lettuce daily. 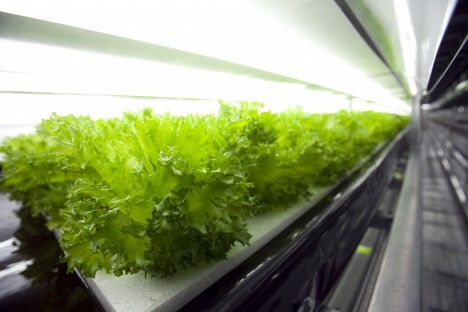 The so-called Vegetable Factory is a project of Spread, a Japanese company already operating vertical farms. 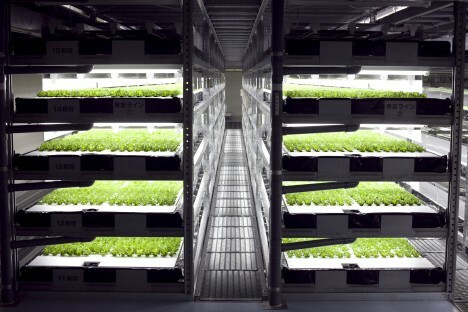 Located in Kyoto, its small army of bots will various seed, water, trim and harvest the lettuce. Spread’s new automation technology will not only produce more lettuce, it will also reduce labor costs by 50%, cut energy use by 30%, and recycle 98% of water needed to grow the crops. 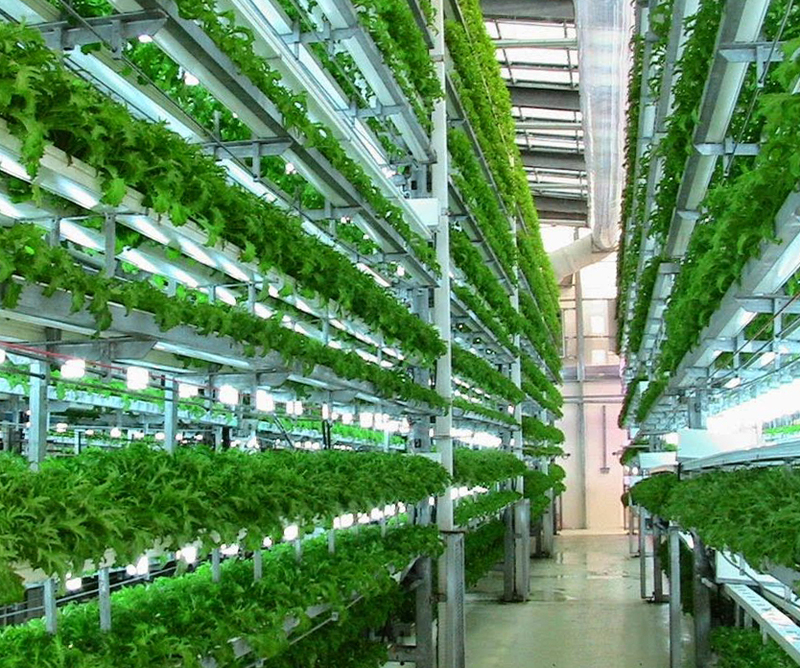 Like other vertical farms, the benefits of this approach are numerous, including: reduced waste, controlled runoff, more efficient use of space and the ability to produce food locally (reducing cost, time and waste associated with rural-to-urban transport). Meanwhile, the fear of automation is becoming a reality, say critics, while advocates point out that this will free up factory workers to potentially engage in more interesting occupations within the same industry (if herding robots is considered interesting, at least).